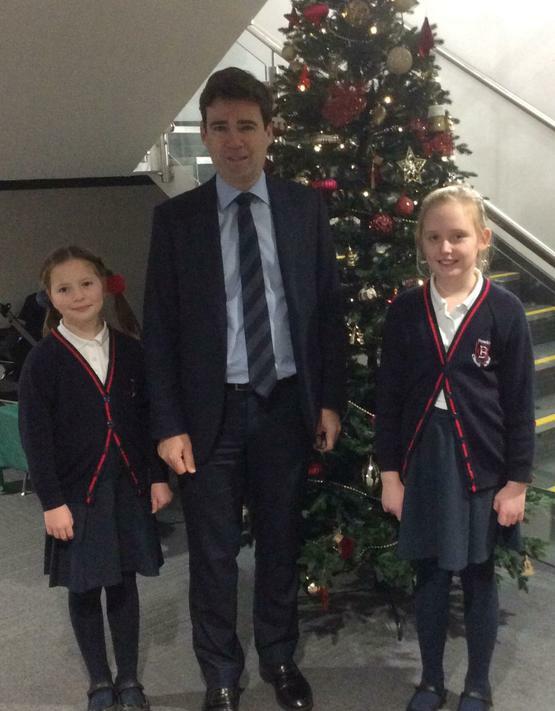 We welcomed Mayor Andy Burnham this week. He came to meet Isobel and Charlotte who have raised money for his homeless initiative. Well done girls for showing how we can care for others and setting an example to us all.